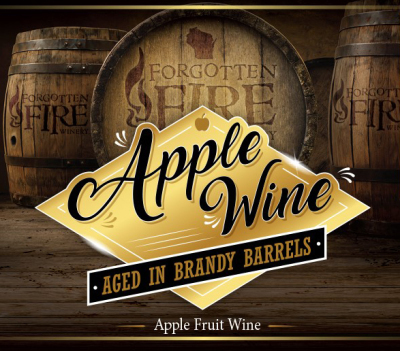 Dare to defy the norm with this fresh apple off dry wine with warm mellow aromas of brandy. 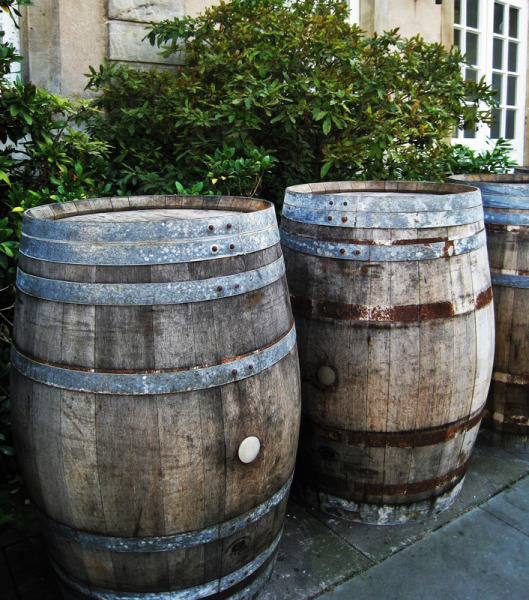 Mouthwatering, juicy apple flavors open up the palate, while soft notes of oak give a pleasant, lingering finish. 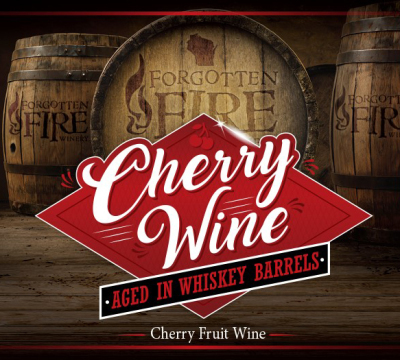 Made from local cherries and bathed in old whiskey barrels, this off-dry cherry wine is anything but ordinary. Notes of smooth whiskey and light oak shine through the delightfully tart cherry wine canvas. 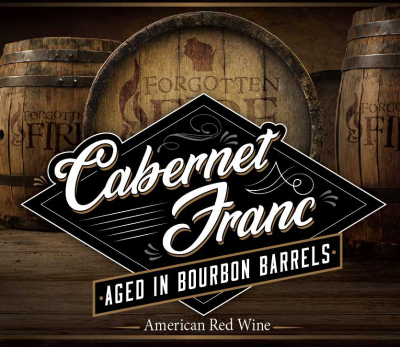 Aromas of smoky vanilla & luscious dark fruits entice your taste buds to delve into the mouthwatering flavors of blackberries & dark plums in this Cabernet Franc aged in bourbon barrels. Mellow notes of vanilla, bourbon & spice with a gentle tannin structure are sure to please your palate. 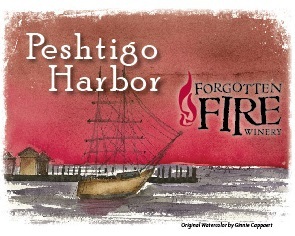 LIMITED EDITION: Peshtigo Harbor is a sweet, Port-style dessert wine. This beautiful bottle features original watercolor artwork by local artist, Ginnie Cappaert. Aged in bourbon barrels and fortified with brandy, this wine is perfect for sipping after dinner.